Chats India Full Plan (Review) - Is Chats India Scam or REAL? 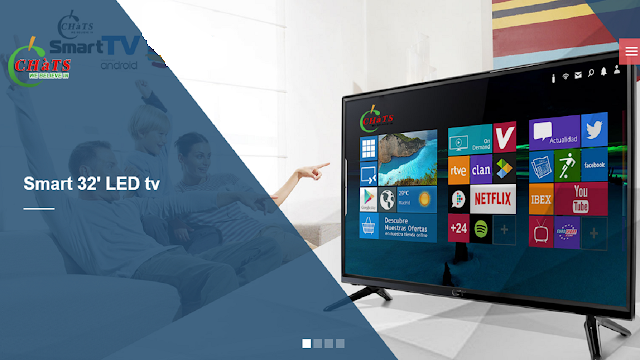 In this post, we are going to review Chats India (ChatsIndia) full plan. After reading this review, you will be able to decide whether you should start your business with Chats India (Chatsindia.com) or not. Is Chats India Scam or Legit business in India? 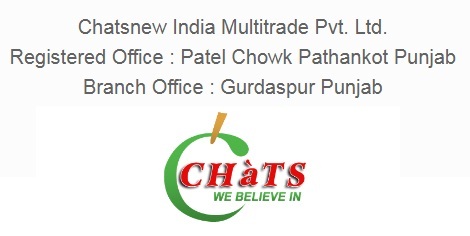 Chats India is an Indian registered multi level marketing company with its name "Chats New India Multitrade Pvt. Ltd." company. It's Punjab based company and registered office address is Patel Chowk, Pathankot, Punjab, 145001. 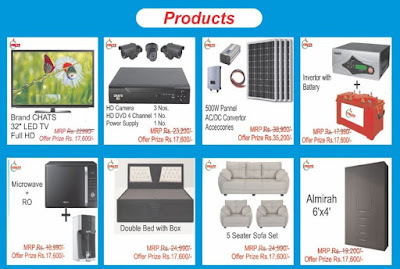 At present company is selling 8 products including, LED TV, CCTV Camera, Solar Panel, Double Bed, Sofa Set, RO System, and Almirahs. Refrigerator, AC, Battery & Inverter, Washing machine, and other appliances. Now we are going to discuss Chats India business plan. To be the part of this awesome business you can register yourself and activate your ID by paying your first EMI of Rs.1100 only. GOOD: If you understand the plan deeply then you will learn how you can get the product in just 1100 Rs. Keep reading the post completely. When you register your ID will be RED, once you pay your first amount 1100 you will be GREEN and once your Pay 3 EMIs your ID will be BLUE. When you refer any people to this business and they pay their first EMI, you get 100% commissions, i.e., Rs.1100 (In the Form of Coupon, you can use that to Pay your EMIs or Use as a PIN and Cash your Coupon). You can refer unlimited people directly. When you start your ID with 1100 and refer any 1 people to this business, you enter in the Autopool Income. 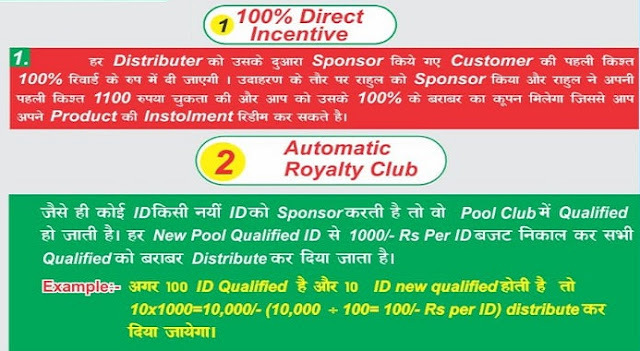 Here, the company takes 1000 from each ID registering anywhere in the company and distributes equally to all the auto pool income qualifiers. For example; There are already 100 qualified people in the company after that 100 new IDs get registered in the company then 1000 from those newly registered IDs will be taken, i.e., 100x1000=10,000. Now 10,000 will be distributed equally among those already existing qualifiers, i.e., 10,000/100=Rs. Each. 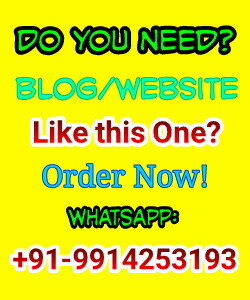 You will be provided Chats India Sponsor ID/Chats India Introducer ID over WhatsApp. All the Fixed salary & rewards calculation will be based on Blue ID. As I already said, Blue ID equals to 3 EMIs paid. Means, you can pay your 3EMIs yourself or Refer 2 people with their first EMI (1100) paid and you will be BLUE. You may also start your ID at three positions with the help of your family members and you get your TOP ID converted into the blue and also will be qualified for the auto pool income. a.) 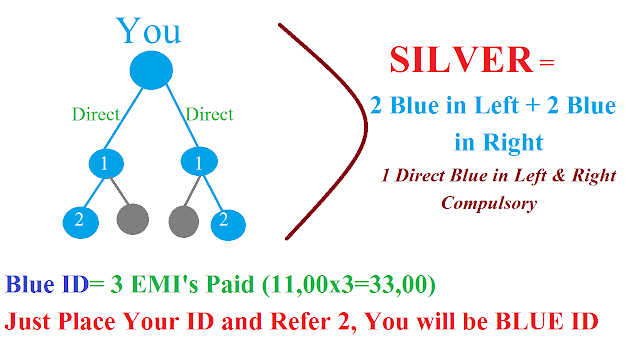 Silver: Once there are two Blue Ids in your left and 2 blue Ids in your Right, you will be awarded with the position "SILVER" and from there you start getting Fixed salary Income and rewards. After becoming silver, you start getting 1000 Rs as salary per month for the next 5 months. You also get a Dinner set delivered at your home as a reward. 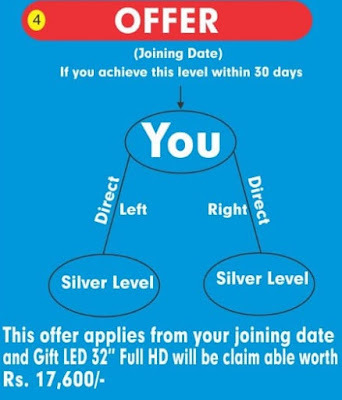 If you refer 1 SILVER in your Left and 1 SILVER in your Right in the time span of 30 DAYS then you will be qualified for the FREE product delivery of 17,600 INR. Means, you won't need to pay your next EMIs. b.) Gold: Once there are the next 15 Matching pairs of blue ID, you will be Gold where you get Rs.3000 as salary for the next 5 months. You also get RO as a reward. Once you achieve all the salaries listed above, you will be qualified for the 10% of Company's Turnover as Royalty Income for Lifetime. Should You Join Chats India or Not? Yes, you should join this. Chats India is a legit business with a unique concept and with a perfect calculation. I have placed 3 IDs myself so you can also start and be the part of this business opportunity. Chats India is 100% Legal and product based company. IN YOU NEED ANY KIND OF SUPPORT OR HELP WHATSAPP US. At last, I would request you to study this business deeply and take your decision. I have tried my best explaining this business in this Chats India Review (ChatsIndia.com). If you still have any doubts or queries you can Whatsapp us (Number added above) for more information. Message: I hope that you have enjoyed 'Chats India Full Plan (Review) - Is Chats India Scam or REAL?' article on Tips2secure. However, if you want me to deliver more items, then please share my post. You can use Social Sharing Widget provided at the end of every post. After all, Sharing is Caring!